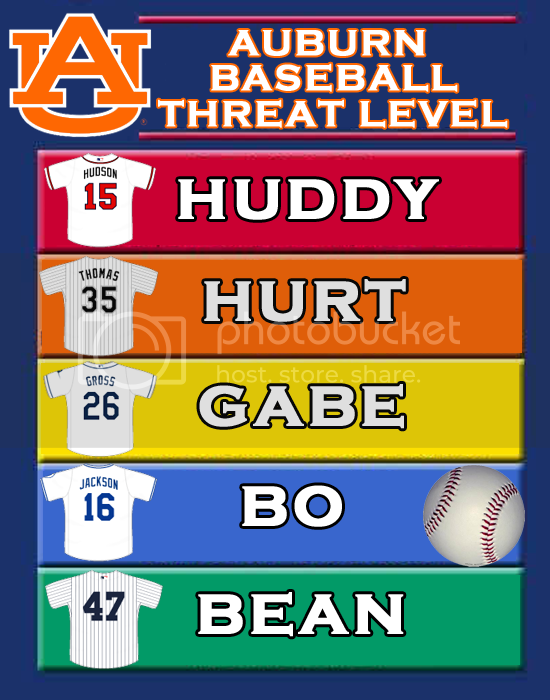 Threat Level Bo remains. We finally caught some breaks and put together a solid game against FSU last Saturday. Experienced a winter wonderland Sunday. Let Davidson hang in far too long Tuesday (as evidenced by Wednesday's performance) and gear up for a four game set against an IVY league school this weekend. Baseball will be an afterthought for a little bit until Basketball season calms down. It's ok. The real season doesn't begin until March 13th when we open SEC play.